SEO is not a set-it and forget-it process. Making sure that your website is properly optimized for search engines involves not only completing a variety of tasks but also keeping up with any required maintenance associated with those tasks. For this reason, companies who simply complete the basic SEO tasks but then fail to maintain their website will see results that are short-lived. If this sounds like you or your business, there is no better time of year than New Year’s to start practicing SEO once again. 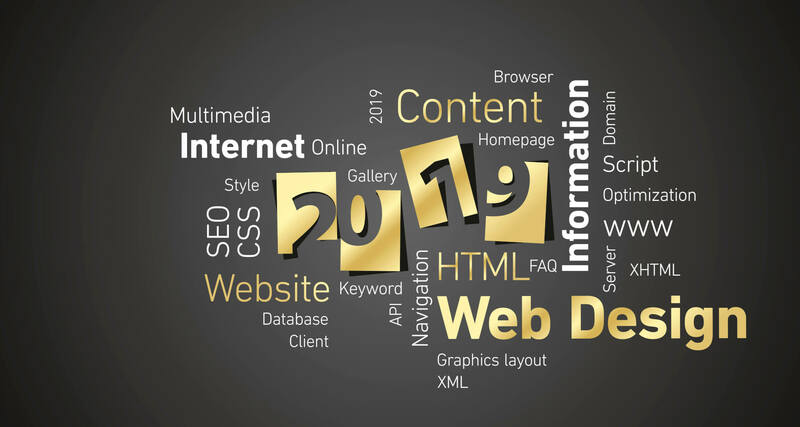 The best way to do this, similar to anything else, is to set New Year’s resolutions that align with your SEO goals for 2019. The first resolution to include on your list is to make sure that you return to the basics. SEO basics can cover a wide range of practices including updating page titles and meta descriptions, tagging images with alt-text, re-doing any thin content, and much more. Quite often, when it comes to SEO, some of the most insignificant tasks can have the most significant effects which is why it is important to make sure that you complete these practices regularly throughout the year. Once you have reviewed the content on your site and covered the basics, it’s important to pay the technical side of SEO a visit. Technical SEO practices to include in your list of New Year’s resolutions includes tasks such as checking Google Search Console, updating Google Analytics, or making use of an online audit tool. Updating Google Analytics is important to update as data needs to be kept accurate while Google Search Console is something everyone practicing SEO should get accustomed to checking since it can help to easily identify any issues that may arise with the site. If any issues are identified by either Google Search Console or the online site audit it is advised they be addressed ASAP before moving further into the new year. Diving deeper into the world of Google Analytics, the third New Year’s resolutions individuals practicing SEO should adopt is making sure to check their data every day. Your data is invaluable when it comes to making sure that your site is not only functioning properly but also delivering desired results. By regularly checking Google Analytics any abnormality within the data can be quickly identified and addressed in order to stay ahead of search engine crawl bots.